The Hornets return hometo face first-time opponent Merrimack College, a school with an enrollment of about 4,200 students in North Andover, Mass., for Family and Youth Weekend on Oct. 19. 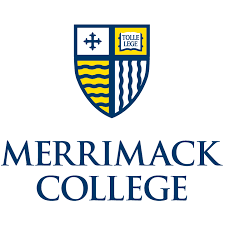 Merrimack is beginning a transition from Division II to Division I during the 2019-20 academic year. The Warriors won four of their last five games to post a 5-5 overall record and 5-4 mark in the Division II Northeast 10 Conference in 2018.